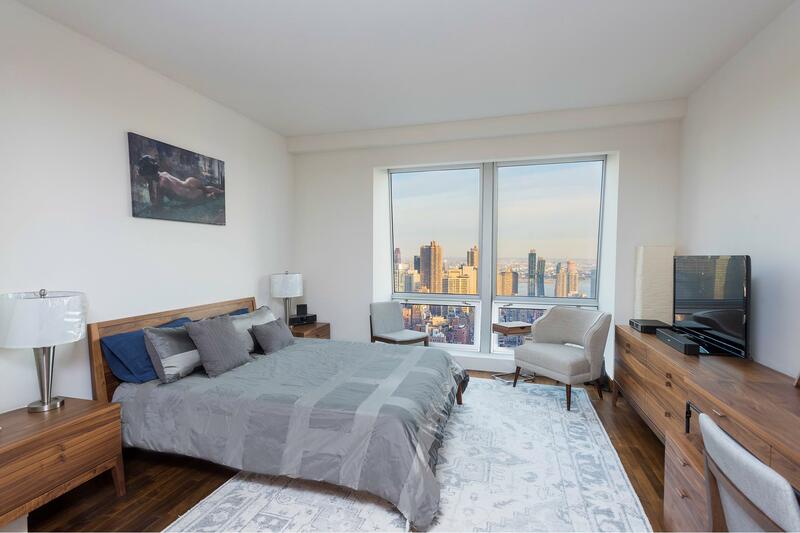 Extremely rare furnished studio apartment on the 44th floor with soaring views of the East River and Empire State Building. 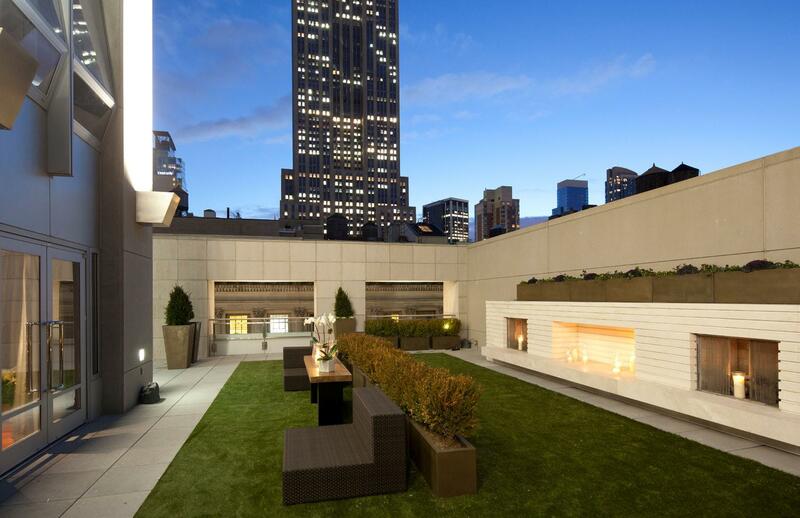 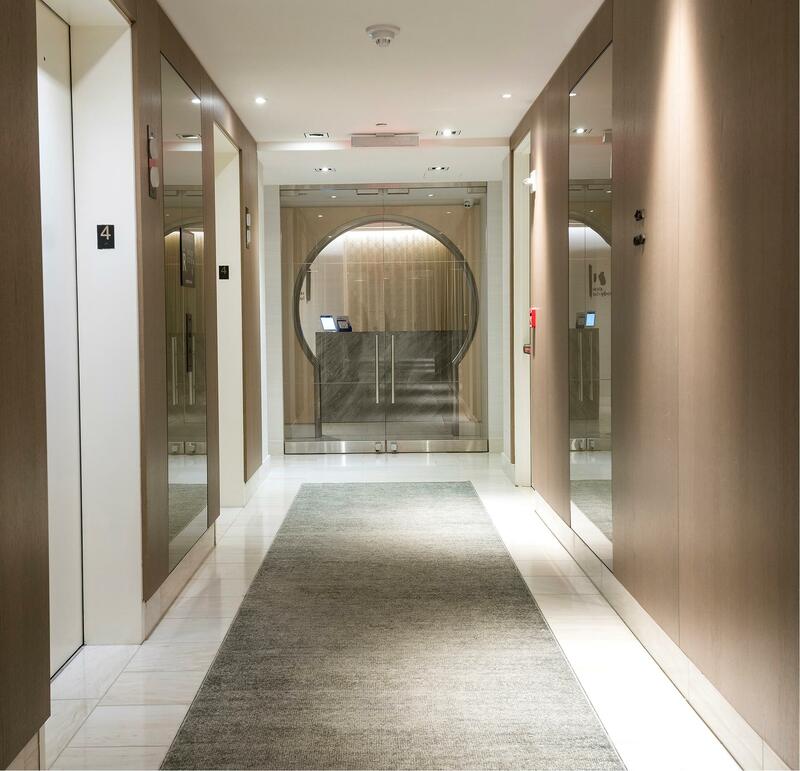 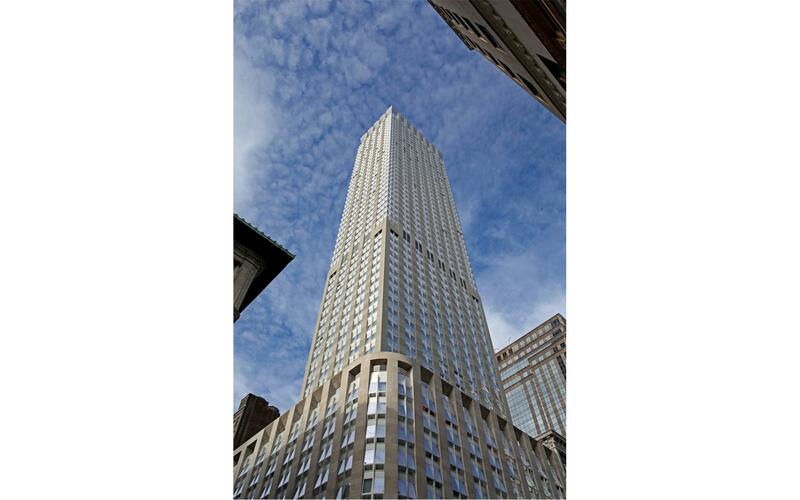 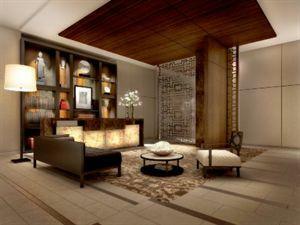 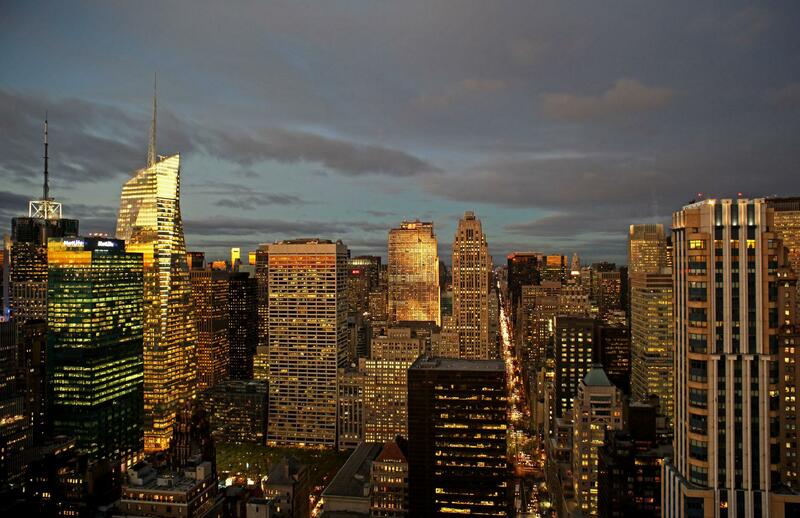 This condo offers 5 Star Hotel services and amenities in this magnificent 60 floor building on Fifth Avenue! 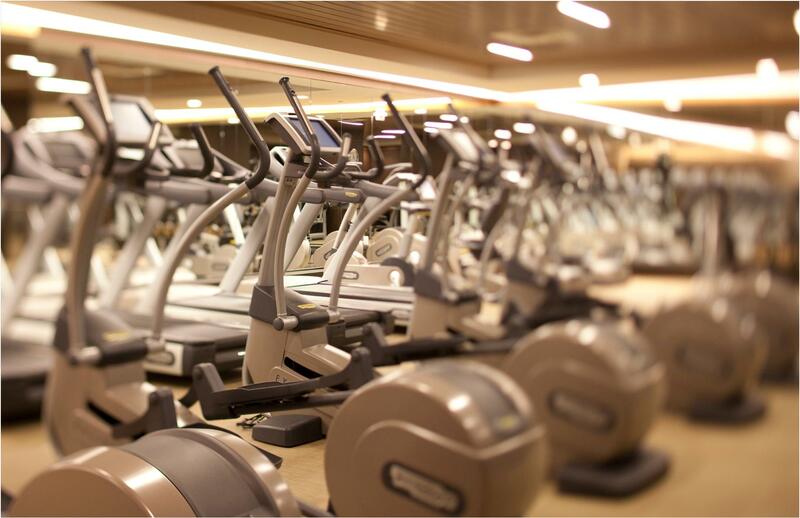 Building features 3,000 SF fitness center and CHUAN BODY & SOUL SPA! 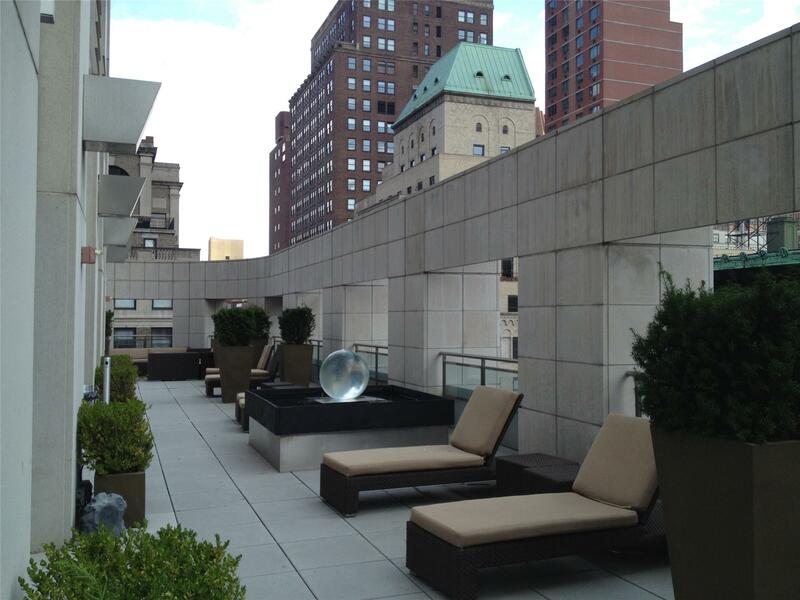 11th floor private lounge, billiards room and wrap around outdoor deck. 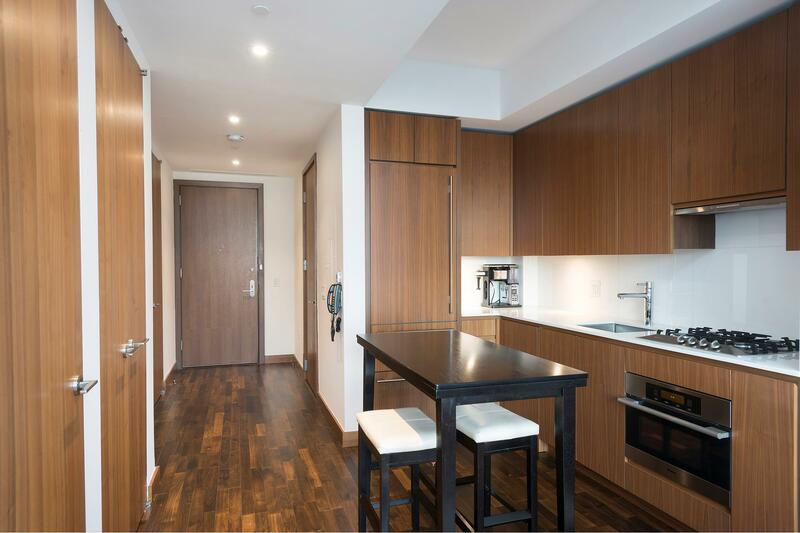 The unit itself features luxurious black oak flooring, custom Poliform kitchens with Miele appliances, Subzero refrigerator and Mont Blanc stone countertops. 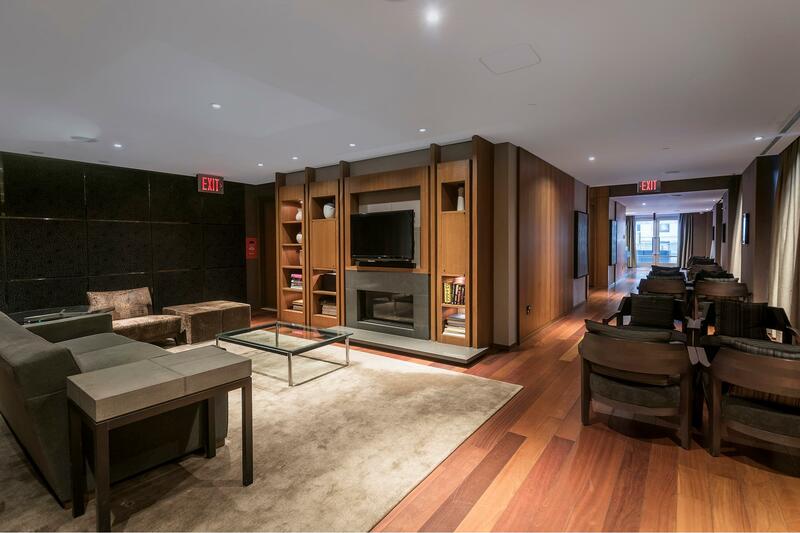 Beautifully appointed bathrooms feature Zuma soaking tubs, W/D, separate shower stalls, Haisa marble flooring and walls as well as Grohe fixtures throughout.